Is there a better alternative to 120MandolinChords? 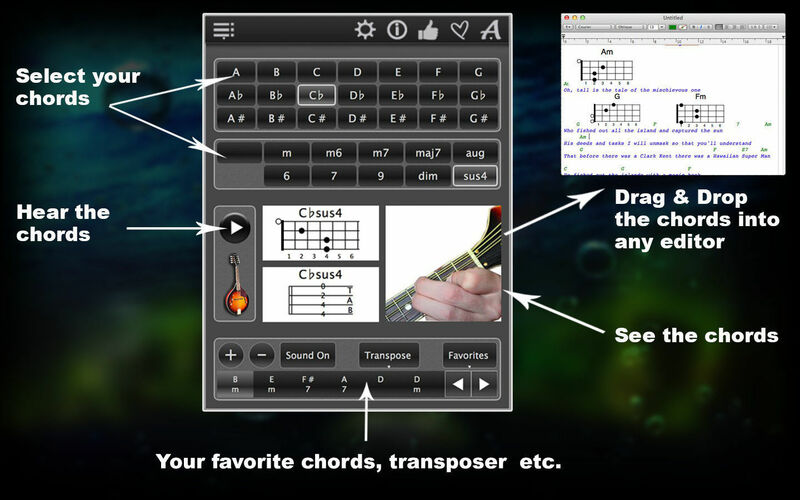 Is 120MandolinChords really the best app in Music category? Will 120MandolinChords work good on macOS 10.13.4? 120MandolinChords needs a review. Be the first to review this app and get the discussion started! 120MandolinChords needs a rating. Be the first to rate this app and get the discussion started! 120MandolinChords helps you play mandolin chords right away - no experience required! 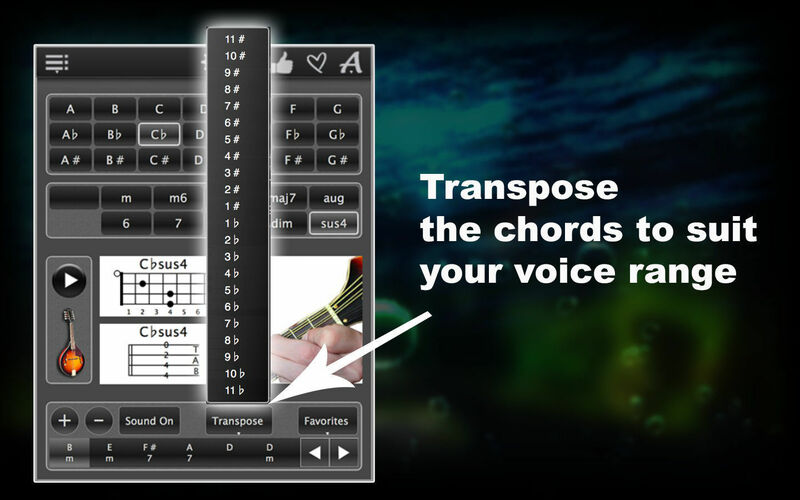 This app contains over 120 chords. 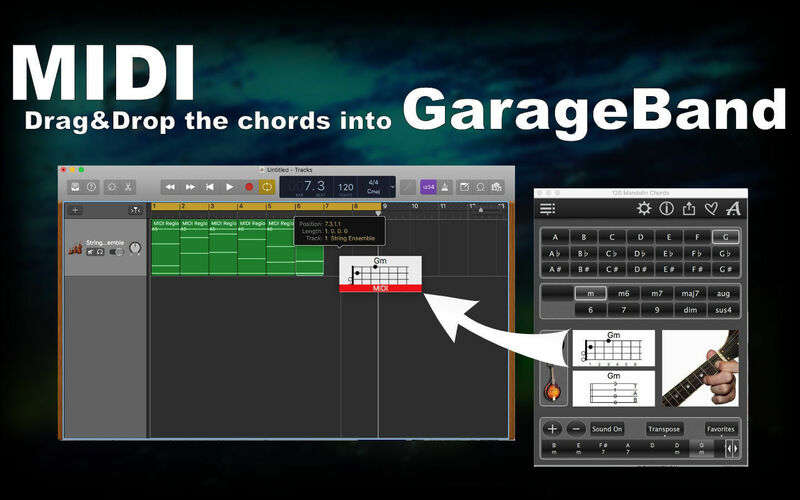 These are all the chords you'll need to know to be able to play all your favorite songs! 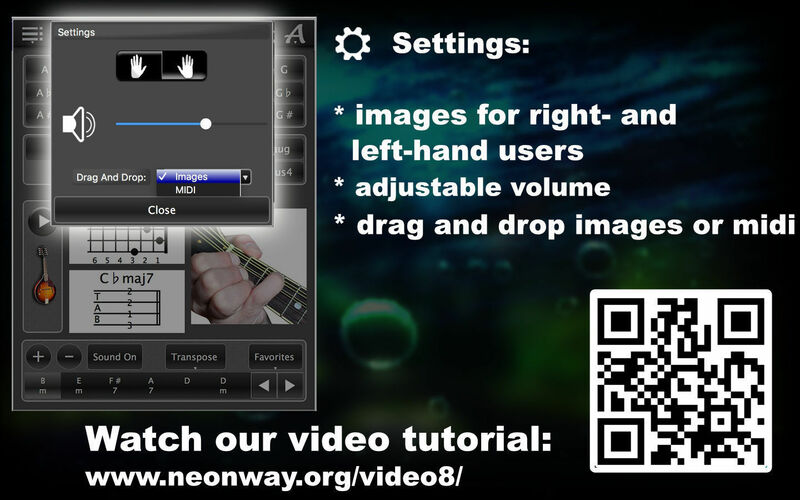 Take advantage of clear, easy-to-use interface with retina support and learn the basic and advanced chord charts. 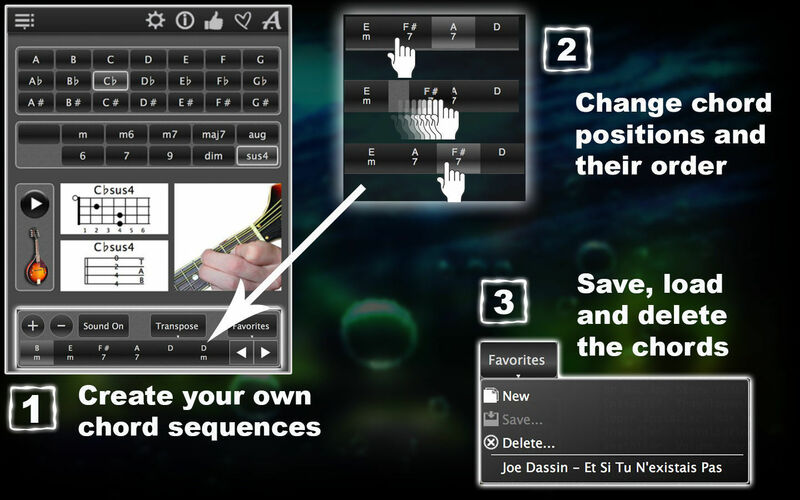 You can: see the chords in standard representation, in TAB-representation and as coloured photos, listen to the sound the chords you picked, drag and drop pictures with chords to your documents, create, save and load chords of your favourite songs, avoid the Mickey Mouse voice and transpose the chords to level which is optimal for your voice. Have a lot of fun making music!!! 120MandolinChords is also available for free as MandolinChordsLite.